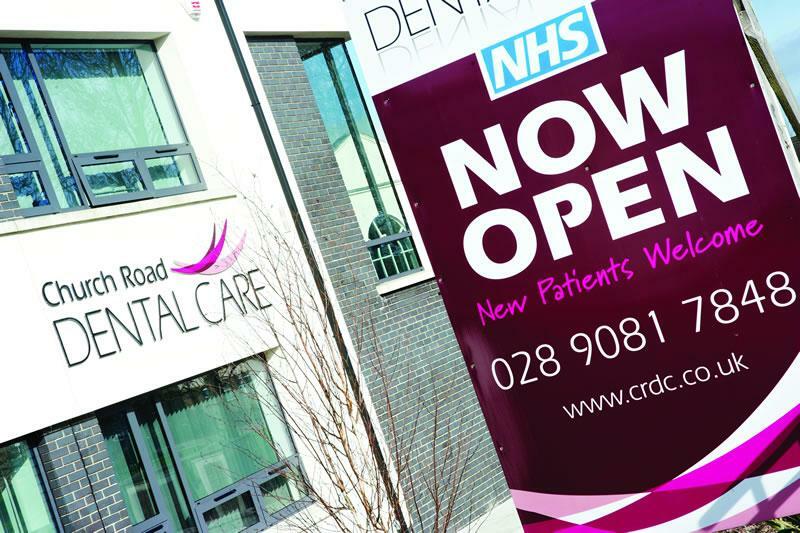 Five years ago, dentists Anne Higgins and David Mann joined forces with practice manager Dawn Mullen to build a new dental practice in Carryduff to meet the needs of a growing populace. Having spent many years working together in a traditional practice, they were keen to bring a fresh vision to their new business. 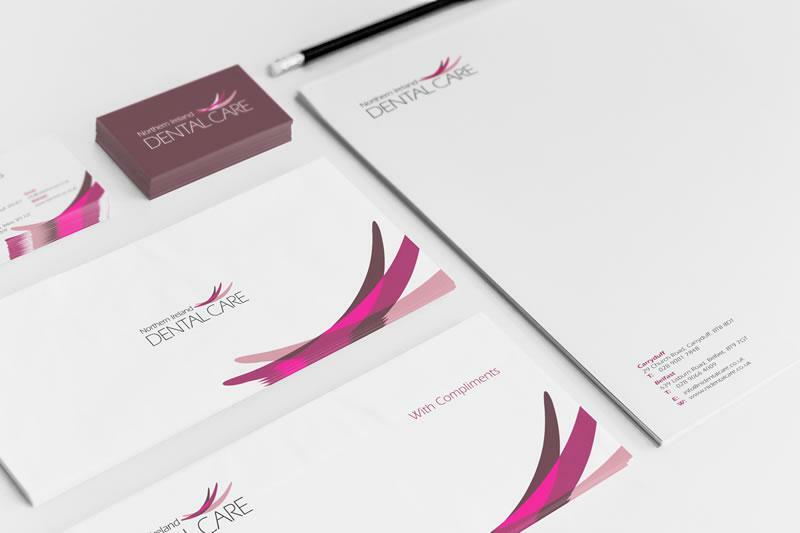 Meeting with JUST Dental brought everything into sharp focus: “The team at JUST Dental created an elegant, modern and stylish logo that could be replicated across the practice. They essentially read our minds and understood exactly who we wanted to be and how best to communicate that,” adds Dawn. 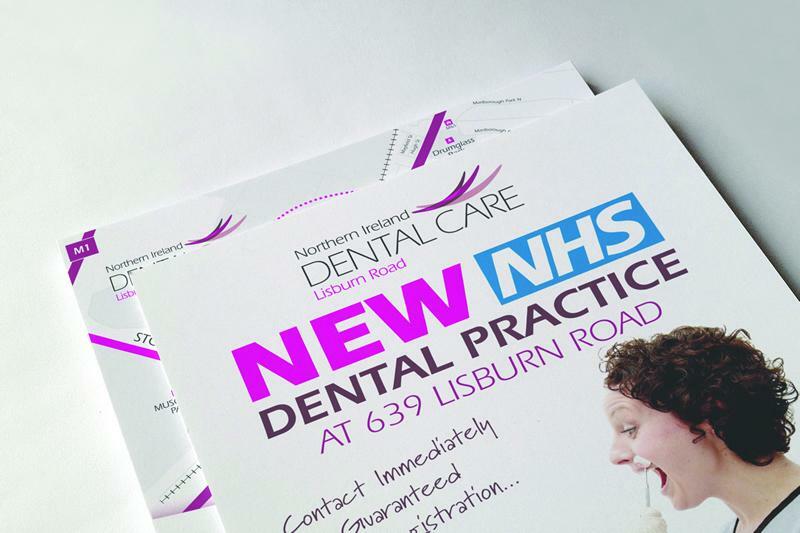 JUST Dental produced mock-ups of every aspect of the practice, making it easy for Church Road to decide where signage and posters should be positioned. It also built a dynamic, interactive website to serve as the main point of contact with patients. 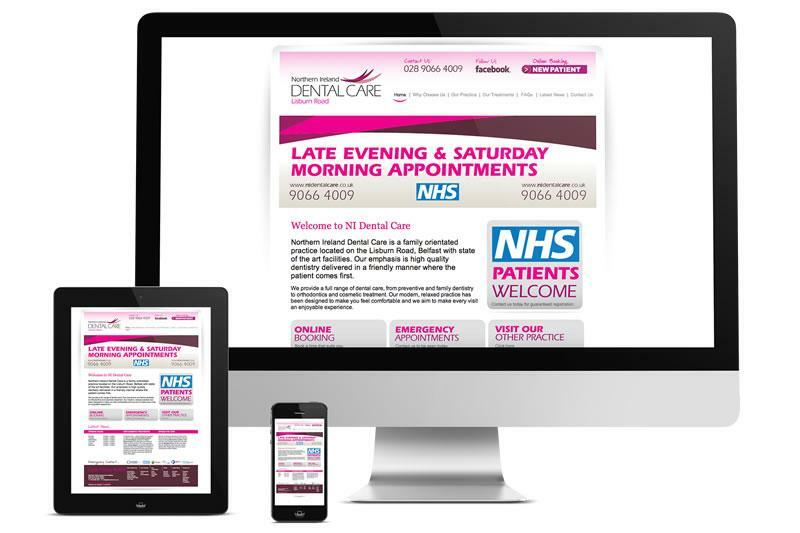 JUST Dental manages the website, including monthly email newsletters, Facebook updates and twitter feed. This way, Church Road can keep its patients up to date on special offers, opening hours and staff changes. Since opening five years ago, the practice has grown from a staff of five to over twenty, including nurses, hygienists and therapists. 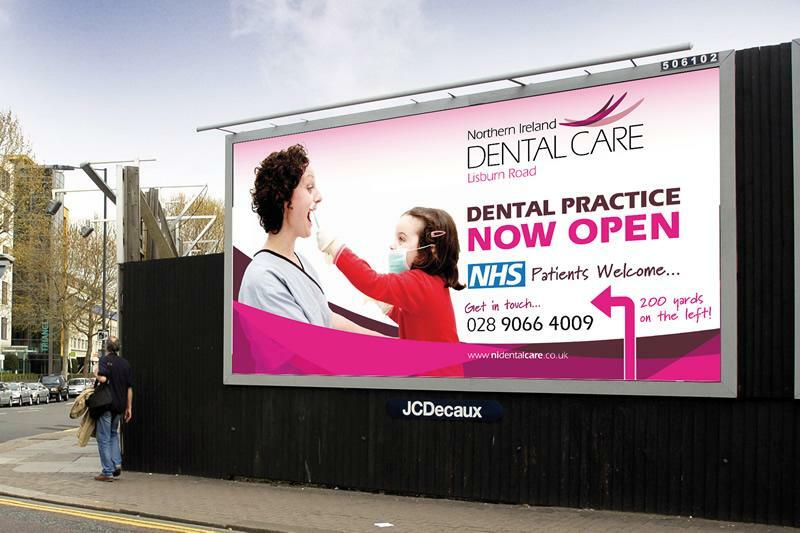 This has paved the way for opening two new practices in Belfast on the Lisburn Road and Falls Road. 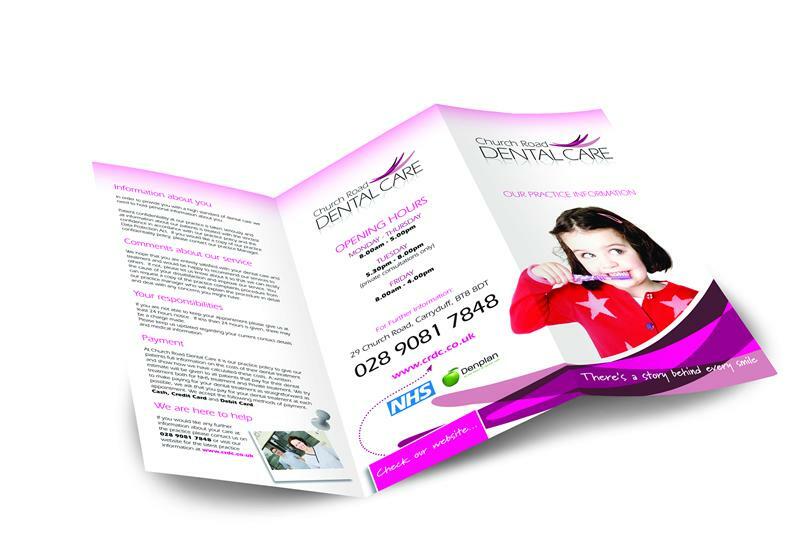 JUST Dental will again play a key role in ensuring their branding is on message. "There hasn’t been a single patient that hasn’t commented positively on our branding – and that’s the same for our suppliers and medical reps," concludes Dawn. 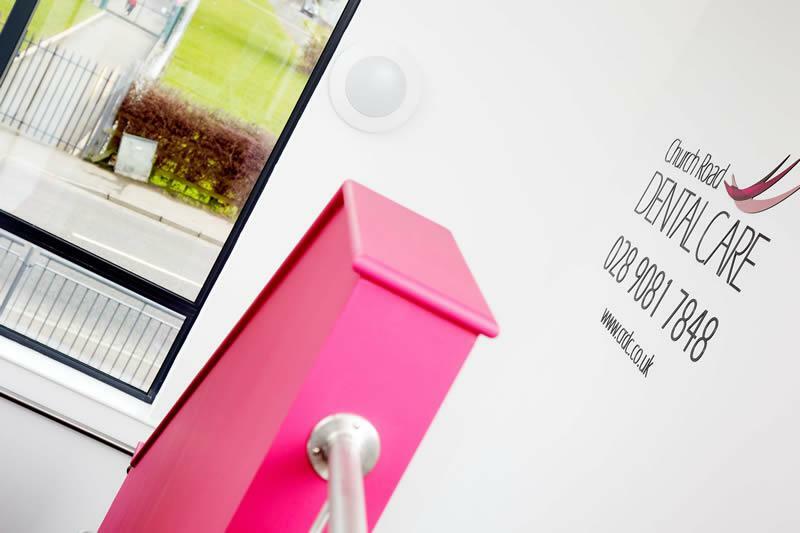 "JUST Dental is incredibly well organised and understands what drives our business. That’s why it is the perfect partner in the dental industry."